Welcome to Wolves Roundup, a weekly report of highlights, notes and transactions from the Chicago Wolves’ previous week of competition during the 2017-18 season. Fresh off clinching the franchise’s 19th postseason berth in 24 years with a decisive 5-1 victory of the Milwaukee Admirals, the Chicago Wolves have zeroed in on claiming the Central Division championship. Right now, the race includes four horses: the Grand Rapids Griffins, Manitoba Moose, Rockford IceHogs and Wolves. The Wolves reside in the division’s top spot and earning the crown is as easy as collecting six points in their final four games. Chicago also has played one game fewer than its competitors, meaning the Wolves have two extra points still on the board for a grand total of eight available points through the season’s final game on April 15. The Griffins, IceHogs and Moose can only collect six more points maximum. Claiming the Central crown won’t come easy — the Wolves’ final four games of the season are all against division opponents. The schedules includes two Illinois Lottery Cup games with the IceHogs and a regular-season finale with Moose. But first the Wolves have to send the Admirals to the ends of the earth. Milwaukee is on the outside of the 2018 Calder Cup Playoff picture. But if its sails align, the team has a chance to crack the final playoff spot. The Ads merely need to win all of their remaining games and then need the fourth-place IceHogs to lose all of their remaining games in regulation. Milwaukee collecting three Ws isn’t as tall an order as hoping Iowa (April 10) and the Wolves (April 13, 14) can demolish the division’s hottest team in the last 10 games (8-2-0-0). As for Chicago, it controls its own destiny: if the Wolves keeping winning, they will be wearing the Central Division crown come April 15. The 23-year-old Minnesota native averaged one point per game through three games last week. He also finished the week with a +4 plus/minus rating. 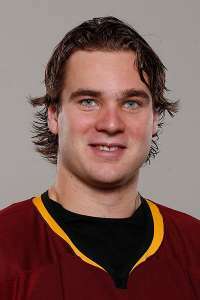 Additionally, his lone goal of the week stood as the game-winner in Saturday’s 5-1 victory over the Milwaukee Admirals. That win secured the Chicago Wolves their 19th postseason berth in 24 years. 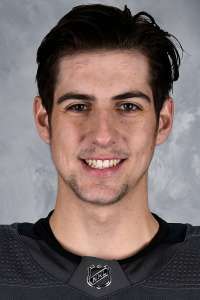 The 19-year-old defenseman joined the Chicago Wolves on April 2 after his OHL team, the Mississauga Steelheads, was eliminated from the 2018 playoffs. The Steelheads’ leading scorer, Hague is a member of the Vegas Golden Knights’ inaugural draft class — he was selected 34th overall in the 2017 NHL Draft. The Kitchener, Ontario, native made his professional debut on Saturday and recorded his first point, an assist. Hague joins Kevin Lough and Ryan Wagner as the only Wolves rookies to register a point in their Wolves debuts. The 26-year-old Finn has taken the scoring reins for the Chicago Wolves and is the team’s leading scorer with 58 points (24G, 34A). He extended his scoring streak to seven games with nine points (5G, 4A). That includes four points (2G, 2A) through last week’s three games. Pulkkinen also recorded a +5 plus/minus rating and 11 shots on goal. 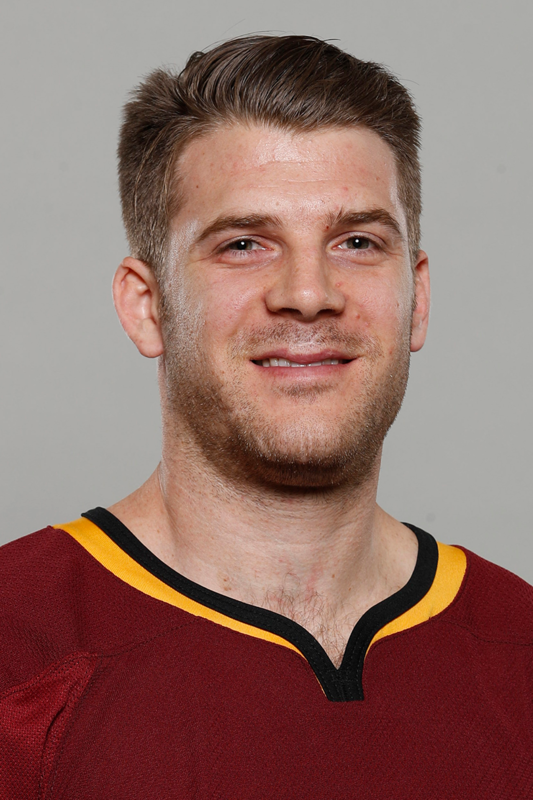 The 33-year-old Sterling appeared in all three games for the Chicago Wolves last week and moved his current game streak to five; his longest such streak since early February when he skated in six straight contests for Chicago. In his three games, he accrued four points (2G, 2A) and logged a +3 plus/minus rating. He also put seven shots on net. The Wolves defeated the Admirals to clinch the franchise’s 19th postseason berth in 24 years. Forwards Wade Megan, Brett Sterling and Scooter Vaughan as well as defensemen Jake Bischoff and Jason Garrison scored goals. Goaltender Oscar Dansk made 25 saves in the win. Chicago missed a chance to clinch a playoff berth as Iowa scored five goals in the first period. Forwards Stefan Matteau, Teemu Pulkkinen and Beau Bennett scored the goals while Brett Sterling handed out two assists. Goaltender Max Lagace (17 saves) started and finished the game, but Oscar Dansk (1 save) took the loss as he allowed two goals while playing the final 10 minutes of the first period. The Wolves suffered their third extra time and second shootout loss against the Admirals. 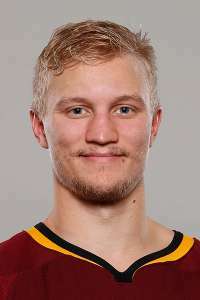 Forwards Teemu Pulkkinen, Brett Sterling and Paul Thompson scored for Chicago. Milwaukee’s Trevor Smith was the sole scorer in the shootout to give the Admirals the win. Goaltender Oscar Dansk made 30 saves and stopped one of two shootout attempts in the loss. All times Central. Click for for a complete broadcast schedule; all games stream on AHLLive.com.